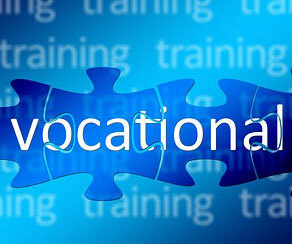 On 28 November 2018, the Commonwealth government announced a review into the Australian vocational education and training (VET) system. Adult Learning Australia, with support from Neighbourhood Houses Victoria, submitted a response. Our response highlighted the role ACE in fostering skill development and providing through vocationally focussed education and training programs and paths. We also also highlighted ACE’s role in building community capacity, enhancing social cohesion and promote health and wellbeing. In our response, we expressed some concerns at policy failures that have lead to a diminishing number of ACE RTOs and also we made the following recommendation to the Review. In order for the VET system to remain relevant and sustainable into the future ACE RTOs must be maintained to a minimum of 10–15% of the total VET market to ensure the VET system is viable and works for everyone seeking vocational education and training. funding ACE formal and non-formal education and training programs for offenders on community based orders.